Pioneer Overhead Door Sales is proud to be an Authorized Installing Dealer for Clopay® Building Products. 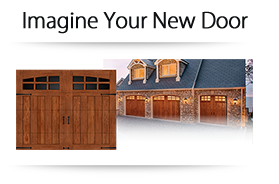 Clopay® is America’s leading garage door manufacturer, offering a complete line of residential and commercial doors. Clopay leads the industry with innovative styles and designs to complement your home’s decor and reflect your personal style. Whether you are looking for a quality installed, raised panel, insulated door, a “Carriage House Style” or the new Ultra Contemporary “Avante Series”, Pioneer Overhead and Clopay can provide a door to meet your needs. 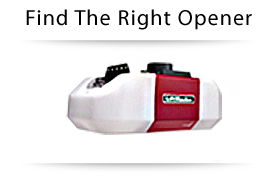 Pioneer Overhead Door also features LiftMaster®, the world’s largest manufacturer of residential and commercial door openers and accessories. We also offer the complete line of Cornell coiling doors, counter shutters, security grilles and fire/life safety products. Pioneer Overhead is factory authorized installing distributor for the entire Cornell Ironworks line of commercial and industrial products. Call us today at 801-627-DOOR (3667) for all of your door and operator needs. 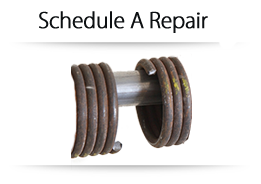 We specialize in garage door and operator service, we are the spring replacement experts. Call us for fair, prompt and professional service. Pioneer Overhead Door Sales is dedicated to providing superior levels of professional expertise and responsiveness in sales, installation and service.